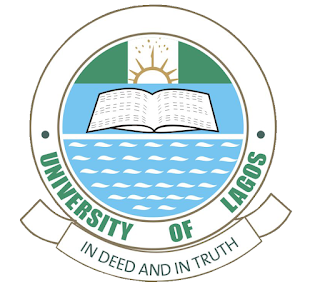 University of Lagos (UNILAG) Resumption Date and Continuation of Academic Activities for First [1st] Semester, 2018/2019 Academic Session. Following the Suspension of the ASUU Nationwide Strike the University of Lagos, UNILAG Management on behalf of Senate has released the resumption date and continuation of the 2018/2019 Academic session. All students are expected to resume and commence lecture from Monday 18th February, 2019. Furthermore, all studnents both fresh and returning students are expected to complete payment of fees and end all registration processes on/before Sunday 3rd March, 2019. Details of the Revised Calendar of Events for the 2018/2019 Academic session has been published online.